hd00:30No signal. Loss of phone signal. 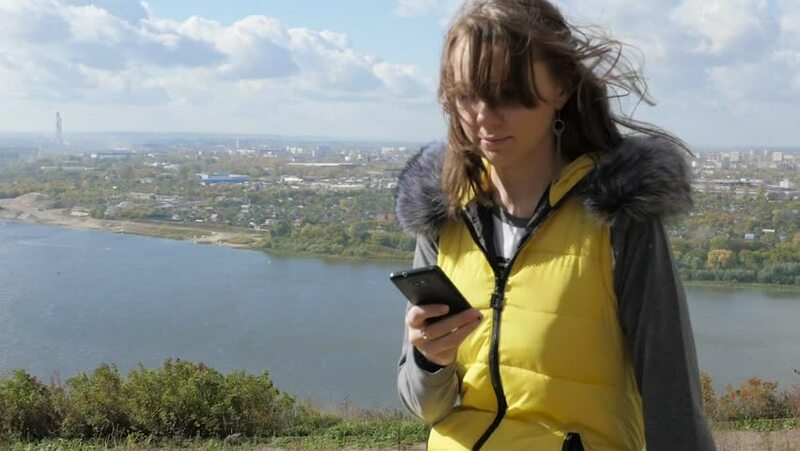 Woman on nature catches the signal of a mobile phone. 4k00:14Beautiful girl tourist taking photos with a professional camera on the banks of the river.